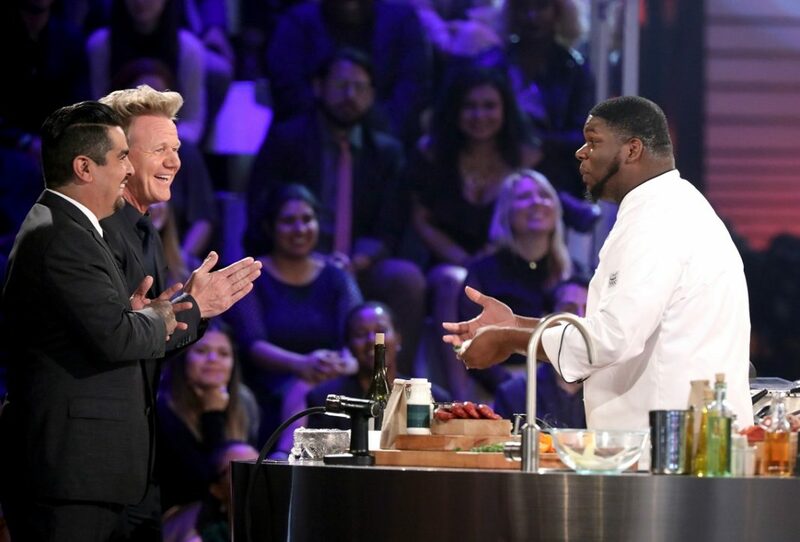 Home CHEFS Louisville Native Gerron Hurt in Top Three on MasterChef! We were pretty excited when we announced Louisville native Gerron Hurt had been accepted to MasterChef Season 9 and shared our interview with him, and we are even more excited to announce he is a finalist in the top three contestants. You can read all the love and support for Hurt and add some of your own at his Twitter feed and watch the latest episode where Hurt advances to the finals on FOX. Finale Parts I and II will air Wednesday, September 19 at 8 p.m. EST on FOX. Congratulations, Gerron! We’re rooting for you!